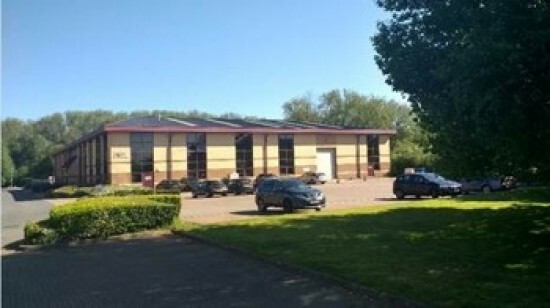 Building on an existing working relationship, Clipstone Investment Management appointed Vail Williams to secure a new tenant for a warehouse space at Fountain House South on Horizon West industrial estate in Newbury. The space had only recently become vacant and Clipstone Investment Management, which owns the site, instructed experts from our property acquisition and disposal team to market the unit and secure a new tenant to occupy the warehouse. We undertook a full marketing report to assess the value of the unit, which included gauging local competition, reviewing recent transactions and assessing the condition of the property. Keen to move the process forward in a timely manner on behalf of our client, we then carried out an extensive marketing campaign via a range of online channels and through our network of local agent contacts to secure viewings with potential tenants. Once the new tenant had expressed an interest, we managed the process from covenant strength assessment to negotiating lease terms and rent rates, through to completion. The main challenge for the project was ensuring our client’s property was marketed competitively to stand out amongst alternative industrial developments, including a new site, nearby. We utilised our in-depth understanding of the Thames Valley industrial market and our good working relationships with external advisors to match the right tenant with our client’s space. Due to the expertise of our team, we were able to secure an offer on Fountain House South from the new tenant within six months and completion within ten months, resulting in Horizon West industrial estate returning to its fully let status once again. Our knowledge of the letting landscape in the area, an extensive marketing campaign and continuous communication with our client throughout, contributed to us securing an offer on the unit from the new tenant in a shorter timescale than the client had anticipated.